I don't know about you, but I love a beautifully wrapped gift! I think that gorgeous gift wrap really shows how deeply you care for someone and creates a level of awe that might be even better than opening the actual gift! I am definitely not the best wrapper around, but I love picking out lovely gift wrap for my loved ones and friends around the holidays. My Creepmas tree with bat topper! I've decorated my Creepmas tree, decking it out in Halloween decorations and even a homemade bat tree topper! 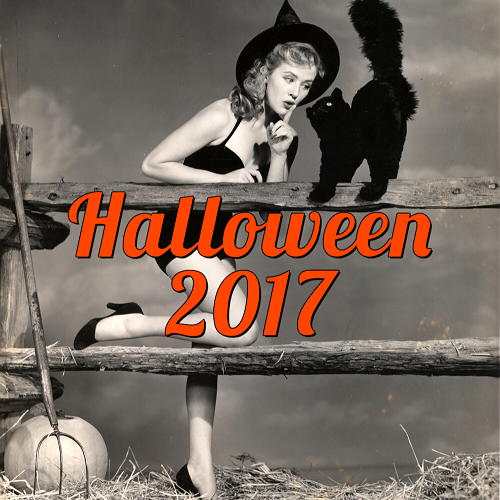 I have a small two foot tree and two smaller black trees (all fake, so I can reuse them every year), and I always, always decorate them like a Halloween tree...full of jack-o-lanterns, witches, bats, black cats, and ghosts! My little tree can hold lots of Halloween ornaments and decorations that I've collected over the years. I made the bat topper this year just out of two pieces of black construction paper - I traced a bat shape onto the paper, then cut out two bats, taped them together (leaving room in the middle so I could mount it on the tree), and place it on the top of the Creepmas tree! There are some pretty creepy photos of Santa Claus all over the internet, from eerie vintage photographs to awkward mall Santas, but the scariest Santas to me are the blood-drenched, gore-covered zombie Santas who are out for your brains instead of milk and cookies! 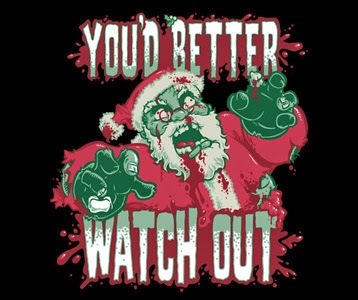 If you're like me, you've probably already seen all the Christmas horror films out there multiple times. Also, you are probably busy this time of year and may not have time to watch feature-length movies. 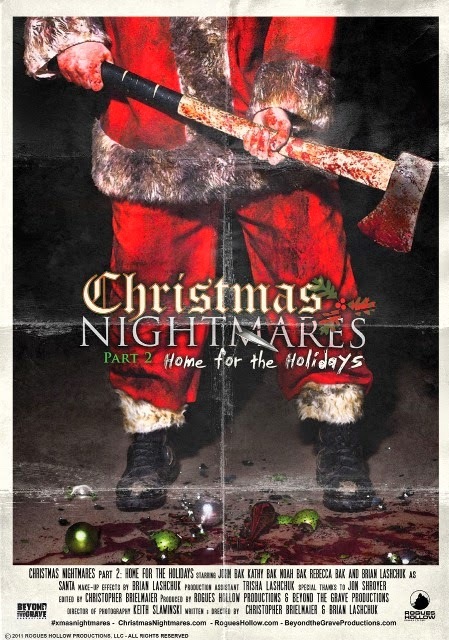 Well, I have a solution to both of these quandaries - watch some Christmas-themed short horror films! There are lots of them out there that you probably haven't seen before, and they are bite-sized and perfect for a 10-minute break! 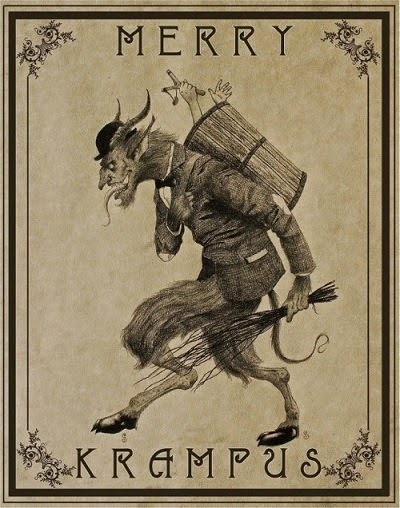 A few years ago, if you mentioned Krampus you would just get weird looks or blank stares, but since then Krampus' PR team must have worked overtime as now the holidays are full of imagery of the Christmas devil himself (if you need a refresher on the lore and history of Krampus, check out this post I wrote a few years back)! 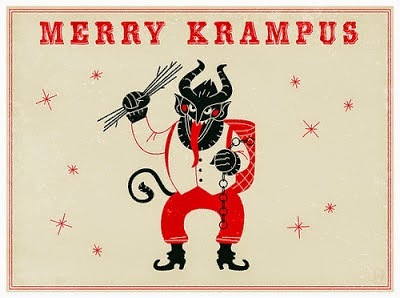 A few years back, I featured some ugly Christmas sweaters that were perfect for Creepmas creeps...and since then scary/creepy/alternative Christmas sweaters have really become all the rage! There are lots of different ugly Creepmas sweaters out there, but I found one company that seemed to have the absolute coolest ones for creeps like us. Various desserts from other bakers, including snowballs, gingerbread and candy cane muffins, sticky buns, holiday cookies, s'mores bars, and much, much more! Besides the bake sale, a trip to The Gentle Barn will let you meet some truly amazing rescued animals. This sanctuary takes in abused and neglected animals that no one else wants and rehabilitates them, letting them live the rest of their lives in peace. In turn, they use rehabilitated animals to teach their visitors about these amazingly resilient and loving animals. You can pet, hug, cuddle, and spend time with most of the animal residents, which is truly a life-changing experience in itself! Go for the treats, go for the animals, and spend time with some inspiring people and animals! You can read about my past visits to The Gentle Barn here! The Haunted Mansion's 2014 Gingerbread House at Disneyland! display! It is massive and I believe it is made with real gingerbread. 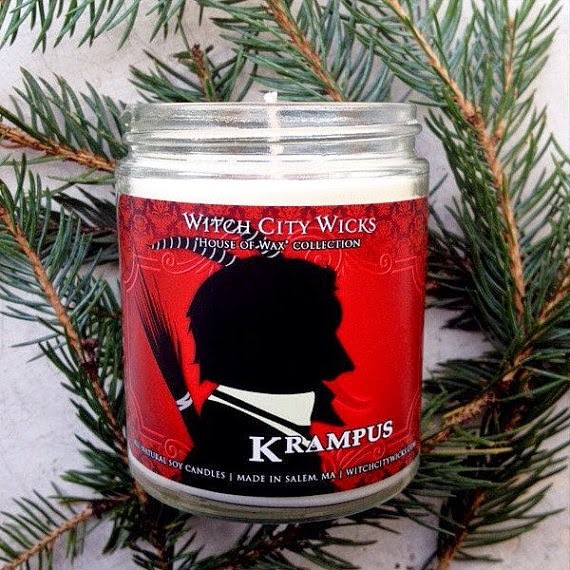 Building gingerbread houses for the holidays just got a whole lot creepier! 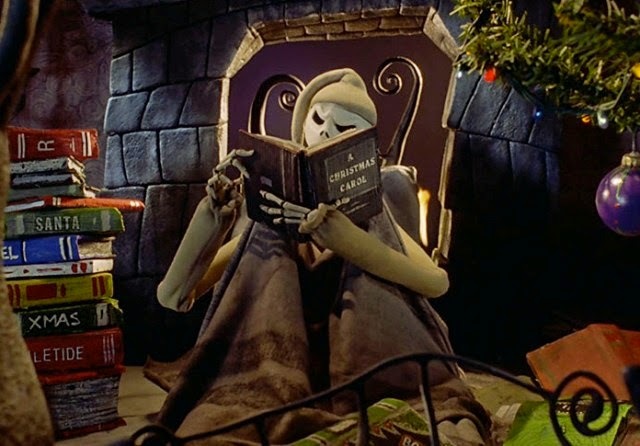 Instead of traditional cutesy gingerbread houses, this year you can make a ginger-"dead" haunted house, taking inspiration from Halloween or The Nightmare Before Christmas, like the photo above! A lot of gingerbread kits are sold around Halloween, but you can also make or modify your own for Creepmas. 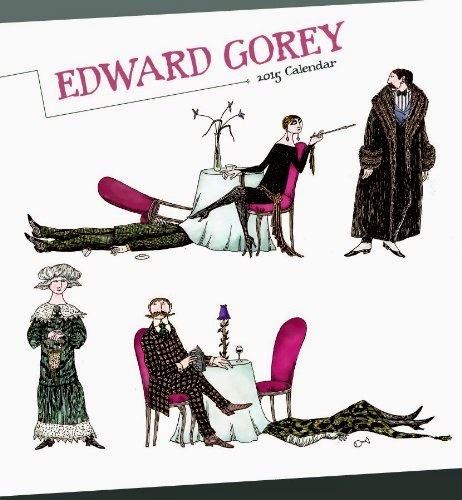 Edward Gorey 2015 Calendar - "This 2015 twelve-month calendar from Pomegranate features the wonderfully odd characters that appear in Edward Gorey's illustrations. In these images, fantastic creatures mingle with eccentric Edwardian folk in the strangest of situations. Inside this calendar you will find illustrations from the opening credits for the PBS series Mystery! 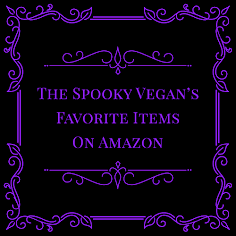 , the books The Doubtful Guest, The Broken Spoke, more. Pomegranate calendars are printed with soy-based inks on FSC certified paper." It’s December 1st, which means it's time to kickoff the 13 Days of Creepmas, where we inject some much needed holiday FEAR into the season! 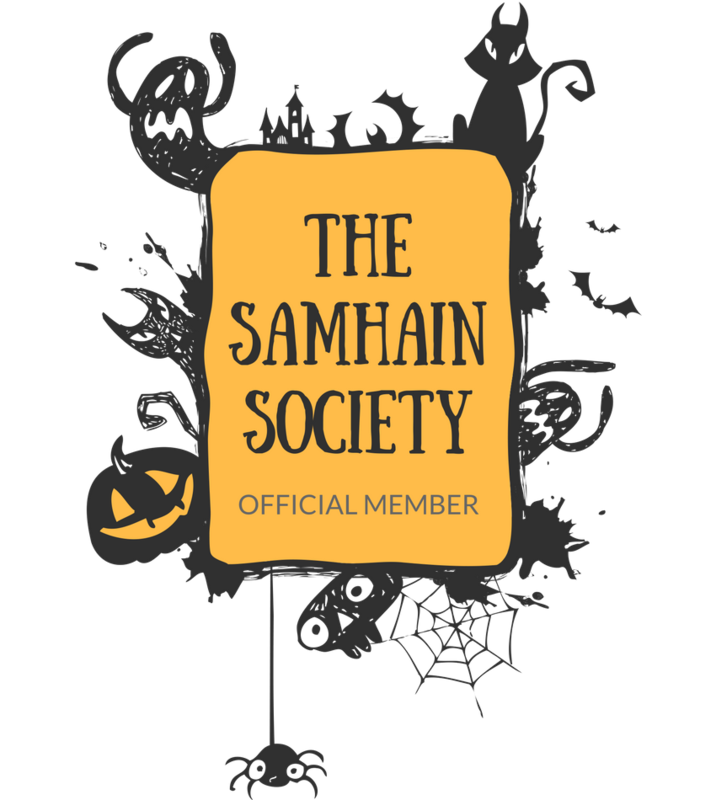 You can read more about the event and find a list of all blogs participating on the official Creepmas site…be sure to visit the other sinister sites that are participating, too! For some reason I didn’t join in last year even though I was part of it in 2011 and 2012, but I am back this year and will be posting every day the first 13th days of December. 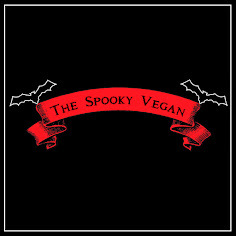 Everything I share will be a way to spookify the season, from gothic gifts, to sinister sweaters, to gruesome gingerbread, to zombie Santas, to creepy carols!